Flavor West Pineapple (Natural) Concentrate gives the deliciously tangy but sweet flavour of pineapple. This flavouring is more like a candy pineapple rather than the fresh natural fruit, tasting very much like those pineapple cubes from the sweetshop (although the flavourings are all-natural). 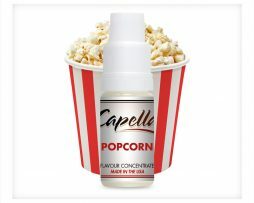 Many of our users prefer Capella Golden Pineapple Concentrate for a more realistic pineapple flavour, but this concentrate by Flavor West still has its uses. 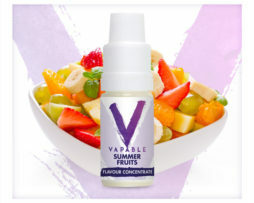 Combine it with other fruit or beverage flavours or create more candy flavours by mixing it with gummy sweet flavours. 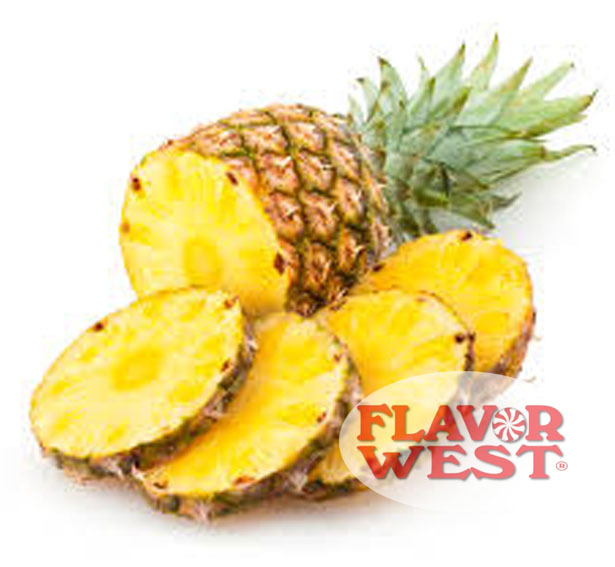 Flavor West Pineapple (Natural) Concentrate also makes good dessert e-liquids by combining it with peach and vanilla ice cream flavours. 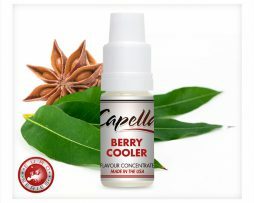 Natural Flavouring and Propylene Glycol. USP Kosher Grade Flavouring. Independently laboratory tested Diacetyl free.